Extend the transport and shelf life of your products using Silica Gel Packets with our automated packet dispensing machine. 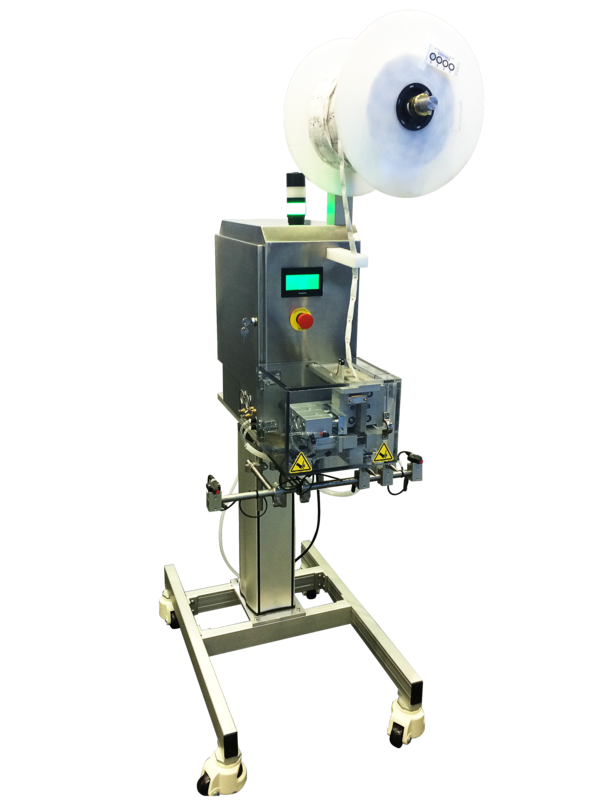 USES OF PRODUCT: Insertion machine for dispensing Silica Gel Packets into your packaging to extend your transport and shelf life of your products. Great for: Pharmaceutical, Nutraceutical, Electronics, Meats/Food Products, Medical Diagnostics, and Consumer Products.